Become a multi-sport All-Star with Hi-Five Lil Sports!! 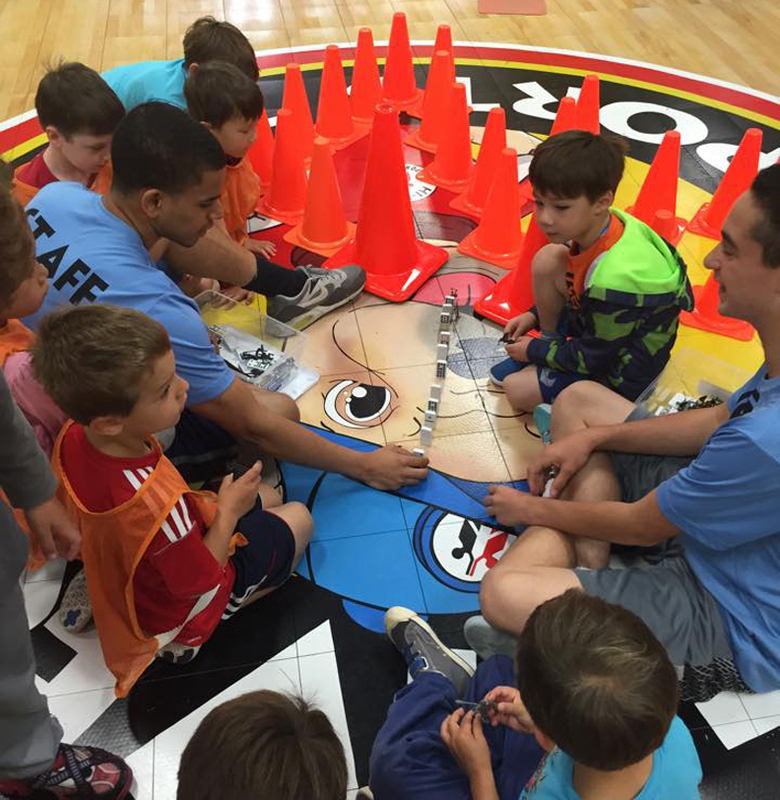 Learn the basics of football, soccer, and baseball at the SportsHouse or learn football, soccer, and baseball at Burgess Park with the help of our experienced, passionate, and patient Hi-Five Sports Club staff!! 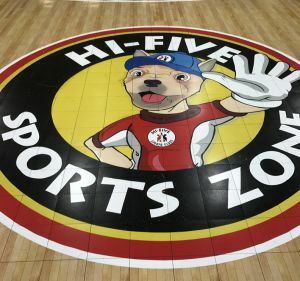 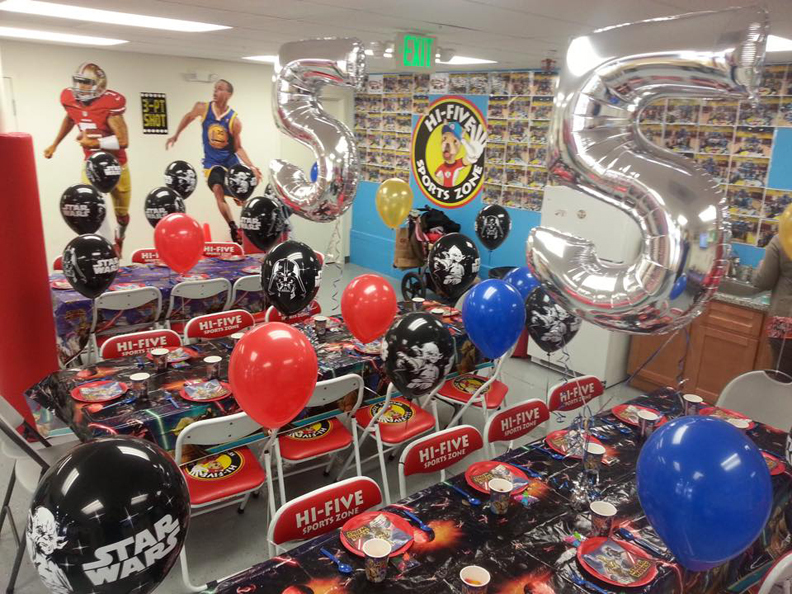 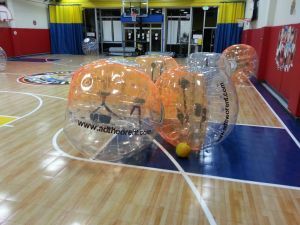 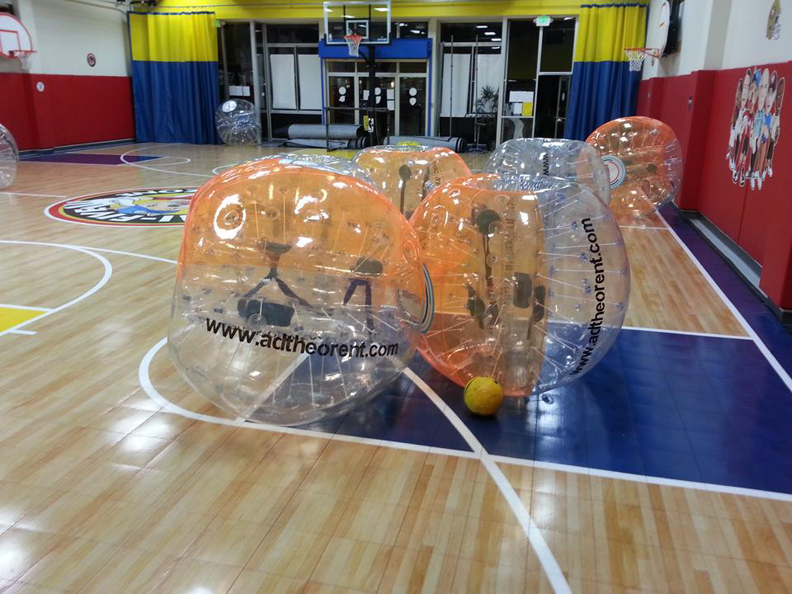 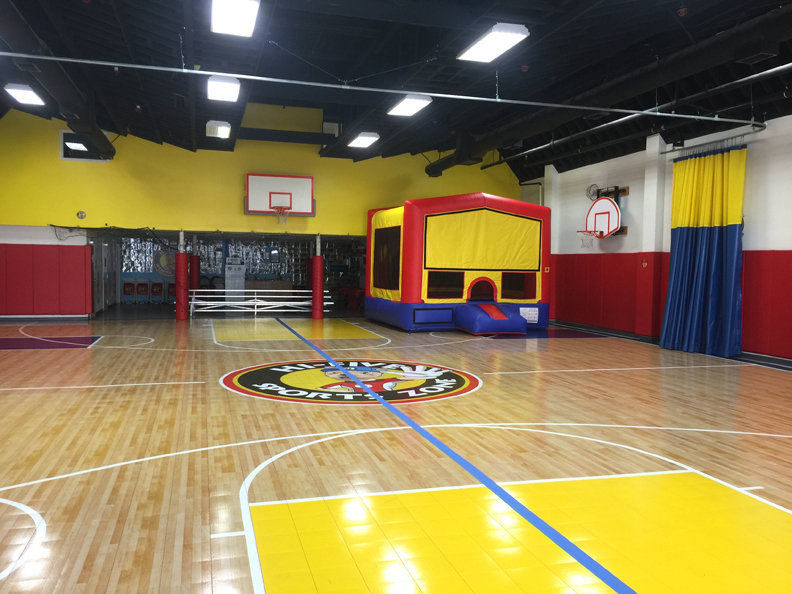 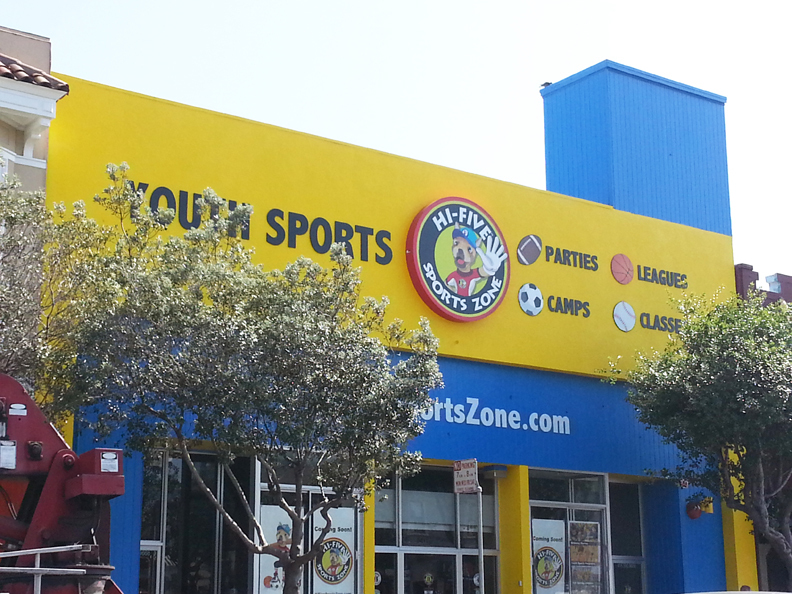 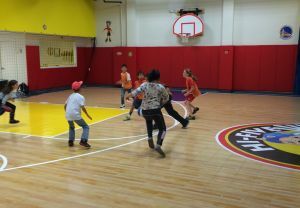 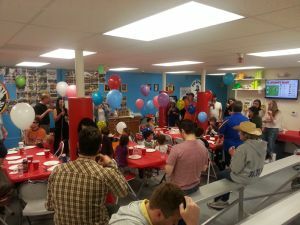 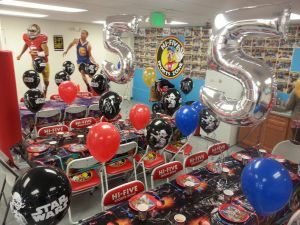 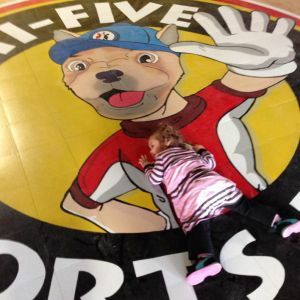 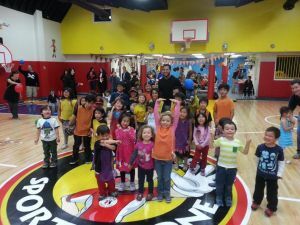 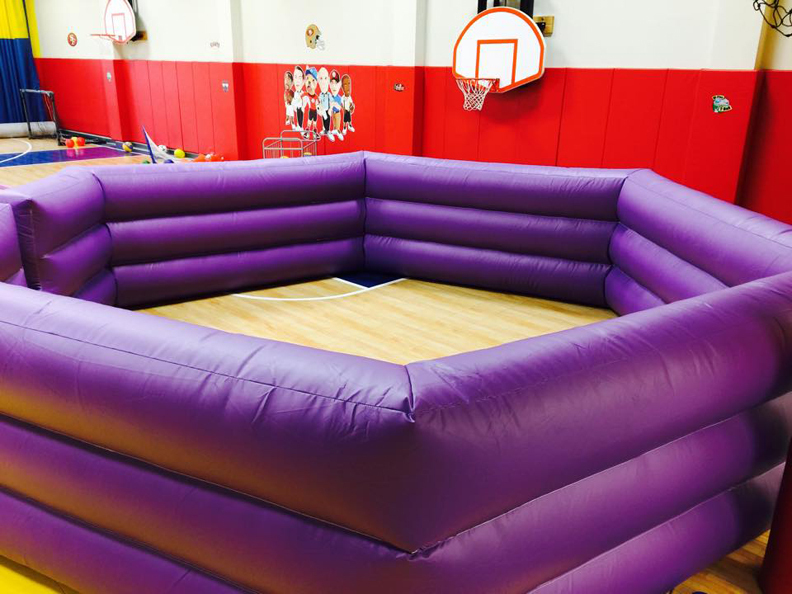 Hi-Five’s Lil Sports serves as an introduction to some of the most popular sports in the world!! 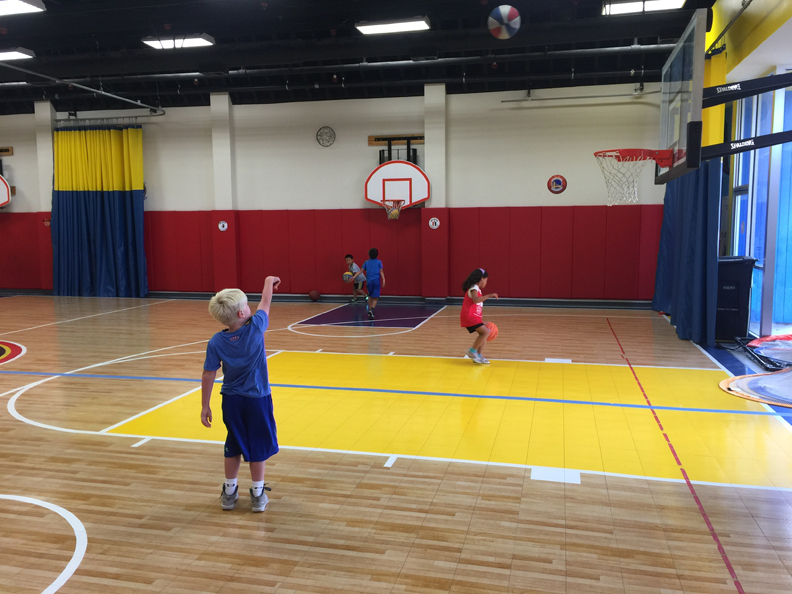 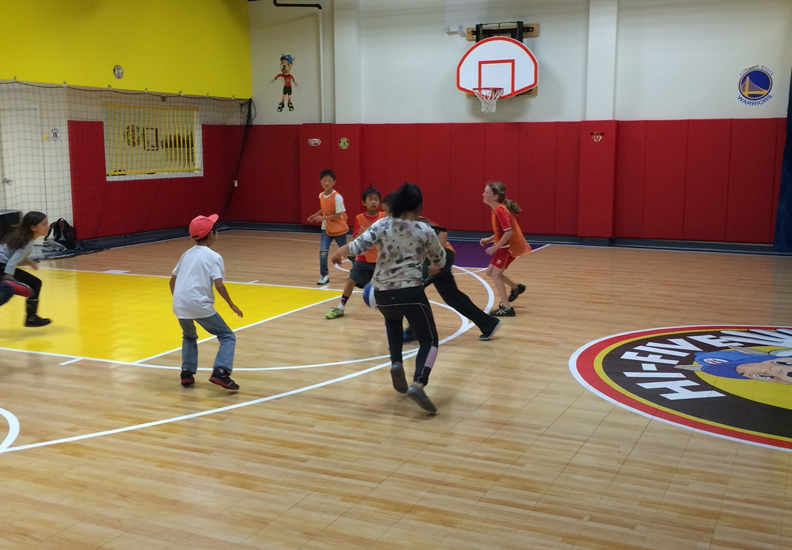 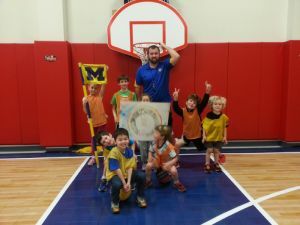 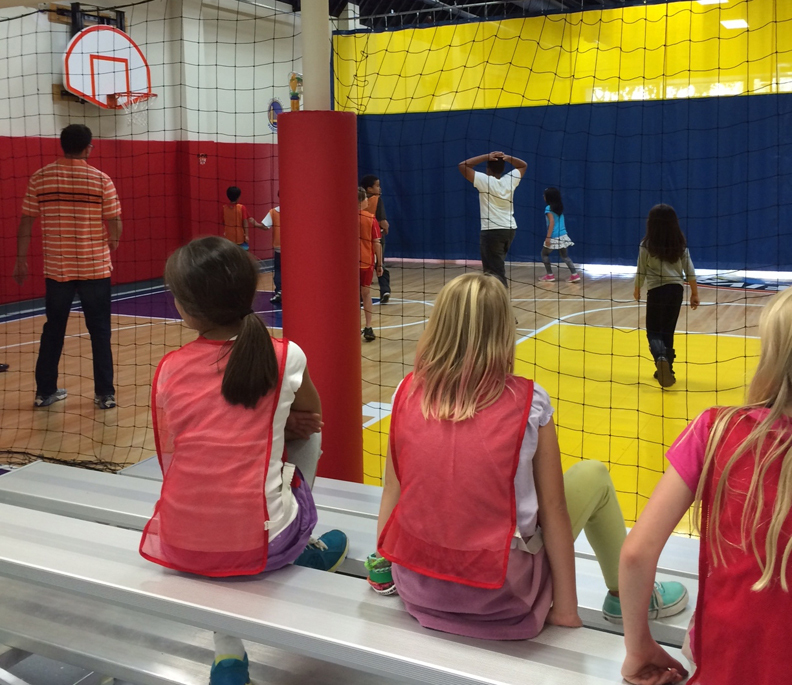 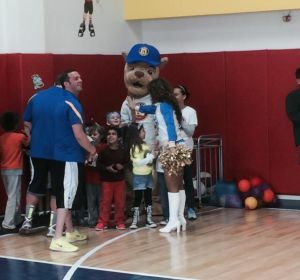 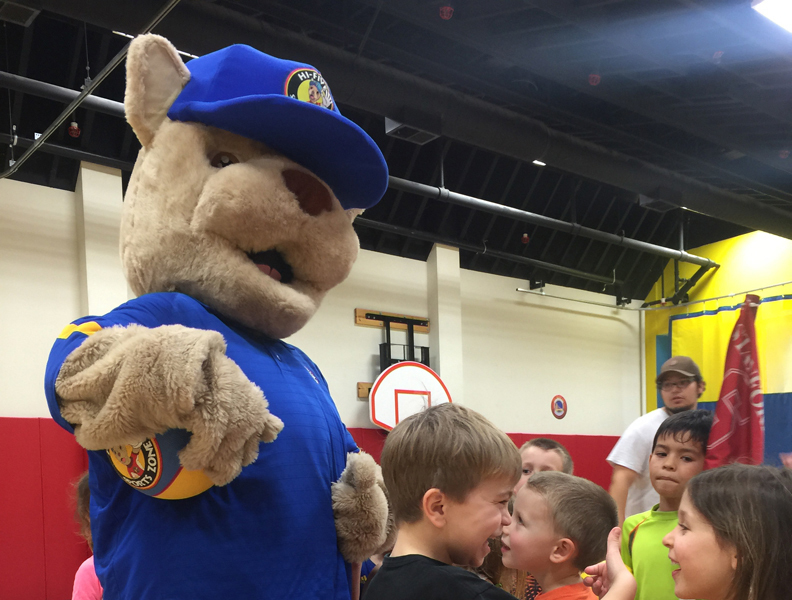 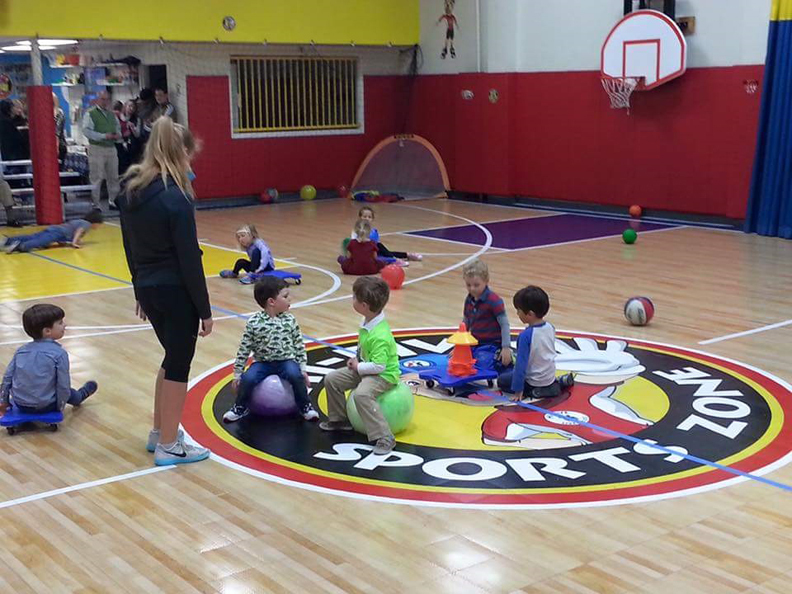 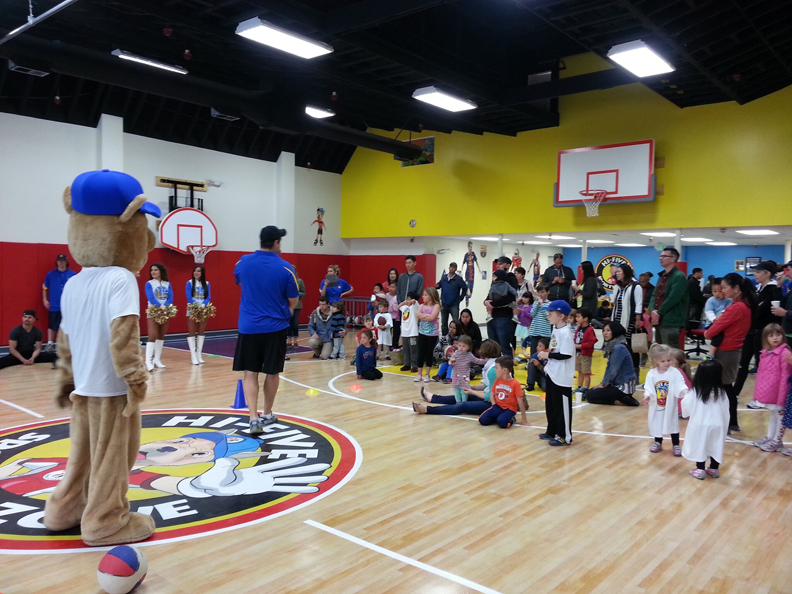 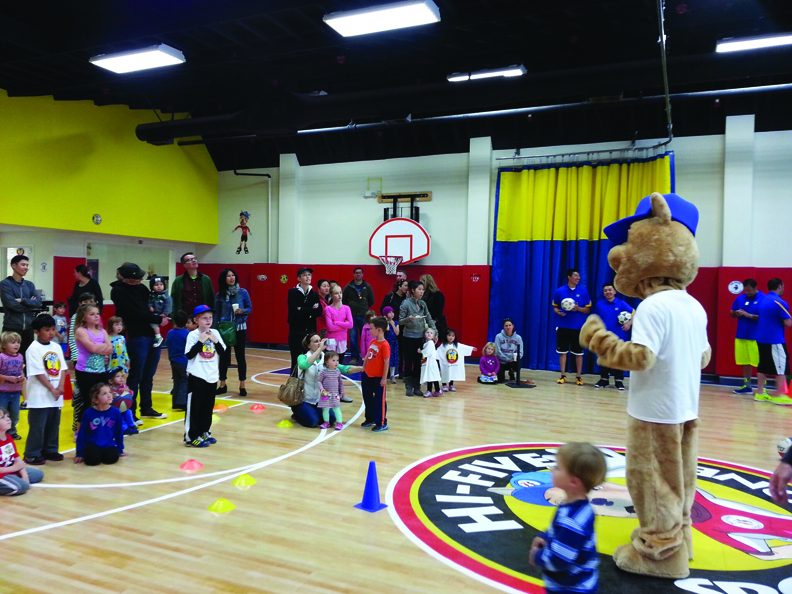 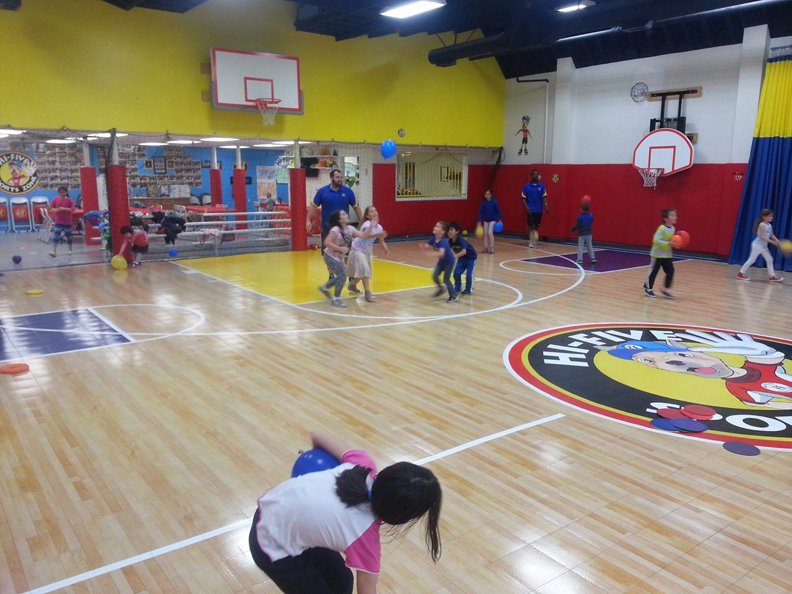 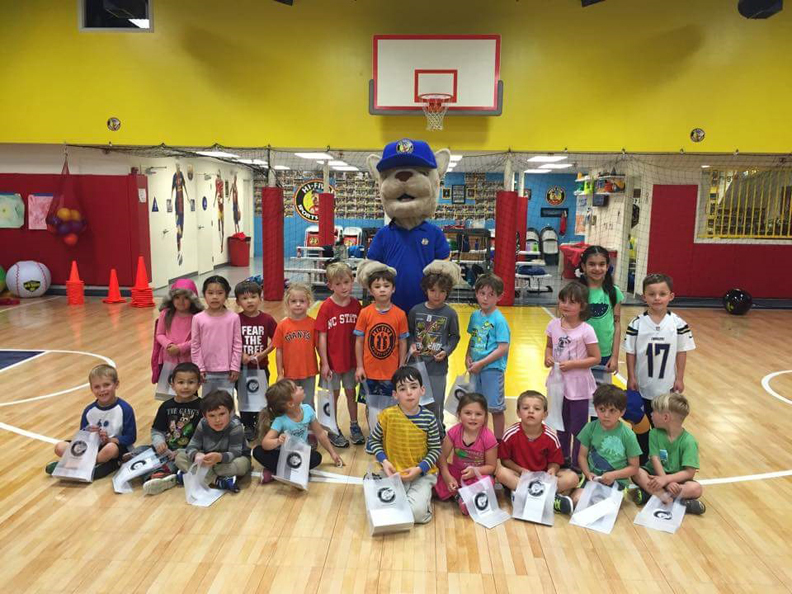 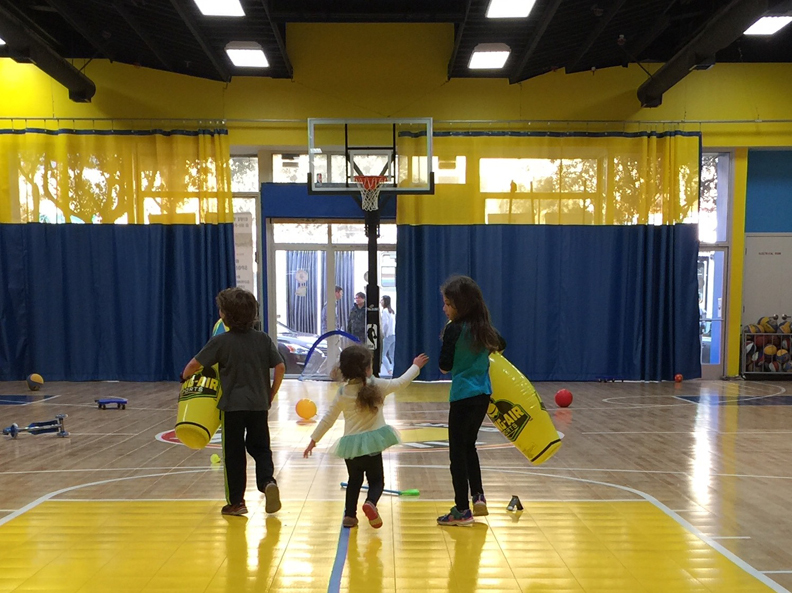 Hi-Five Lil Sports will teach children how to: Dribble, pass, and kick a soccer ball. 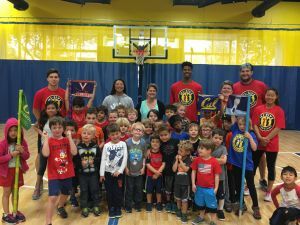 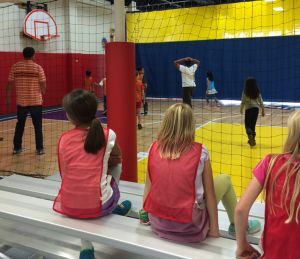 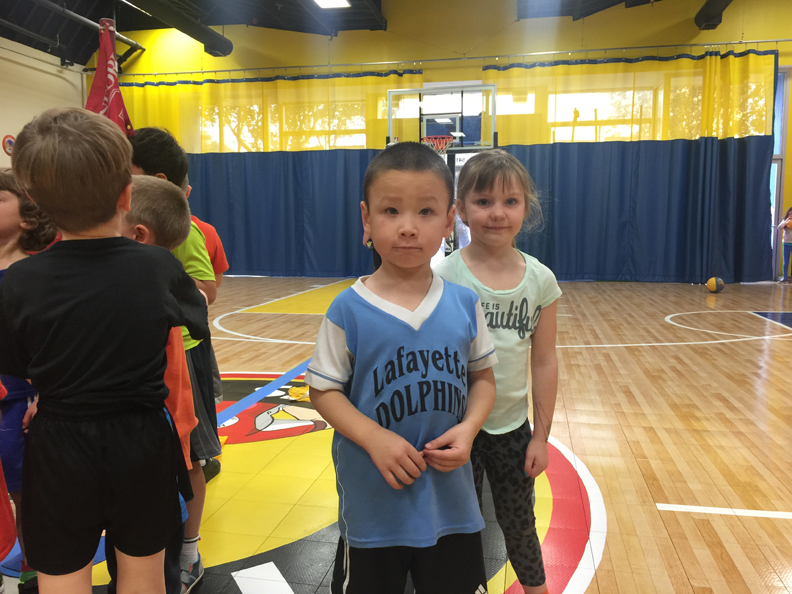 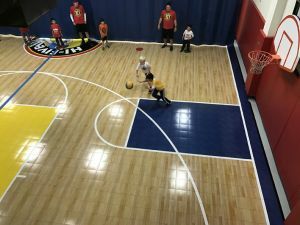 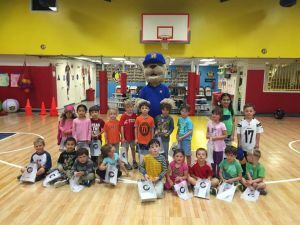 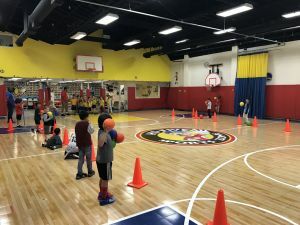 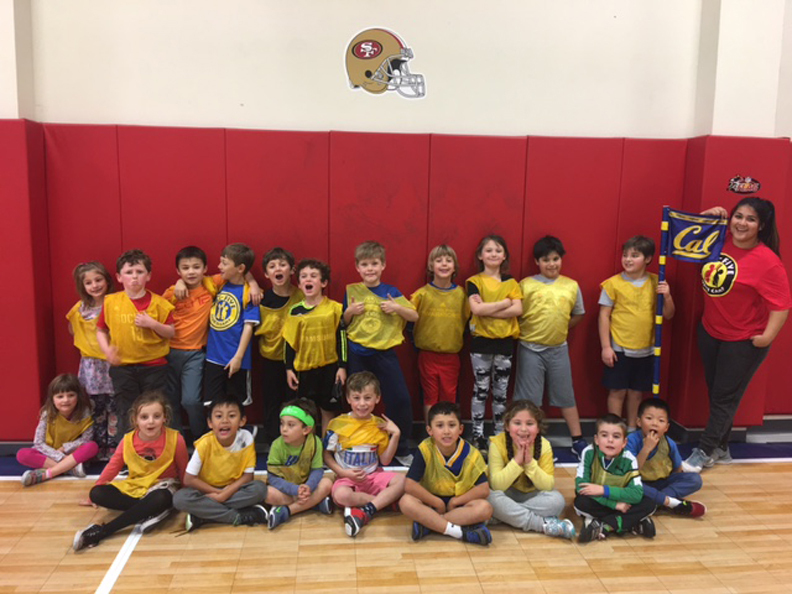 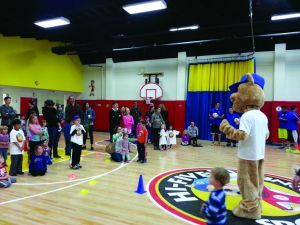 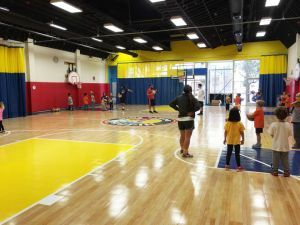 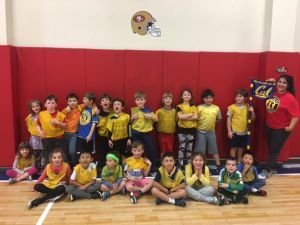 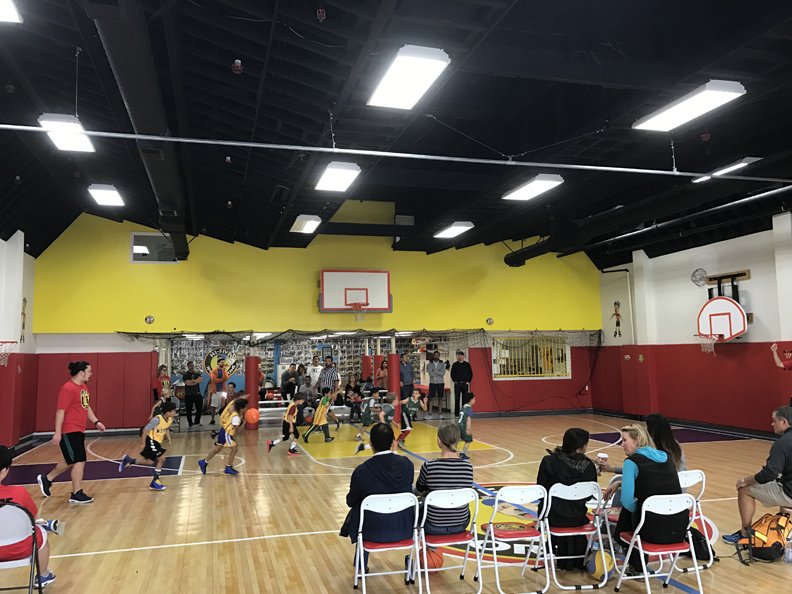 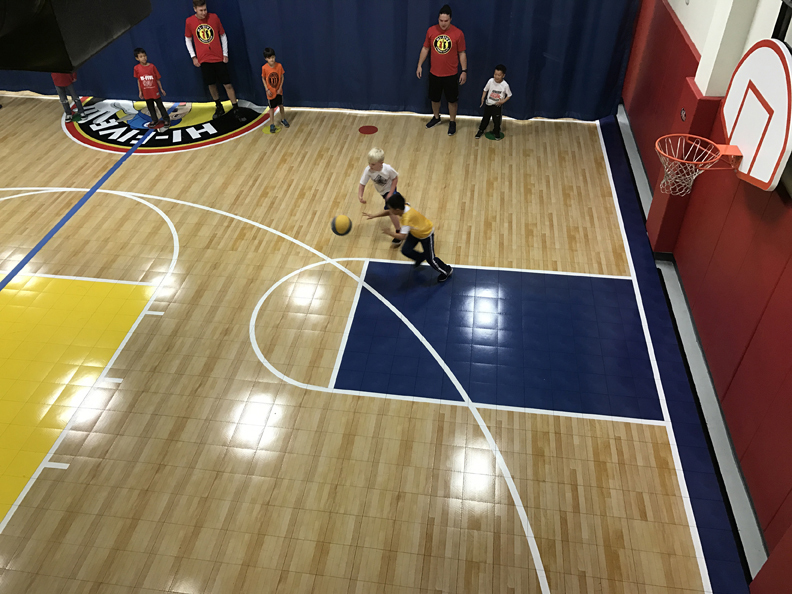 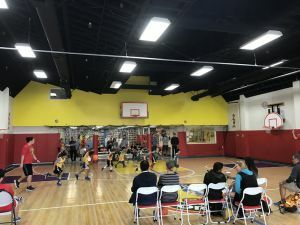 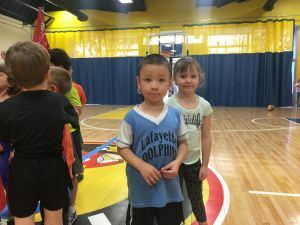 While the Hi-Five Lil Sports will focus on player development and the overall understanding of each sport, it also stresses SPORTSMANSHIP, TEAMWORK, and FUN for the entire 50-minute class session!! Hi-Five’s ultimate goal is to help each child build strong physical, intellectual and emotional foundations that will help them succeed on and off of the field! !